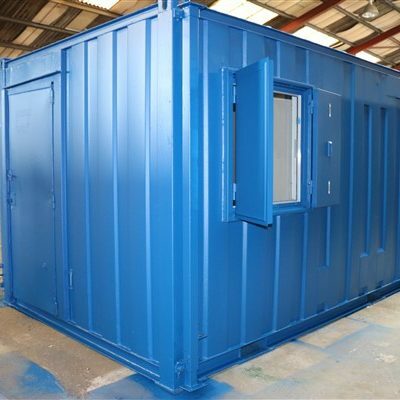 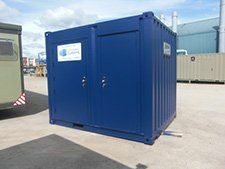 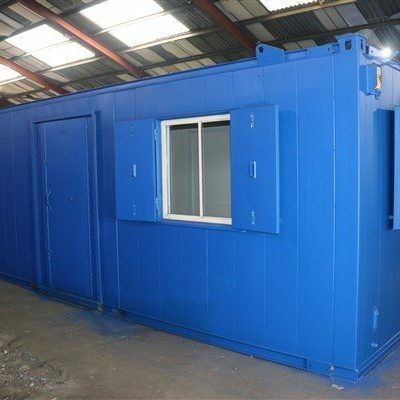 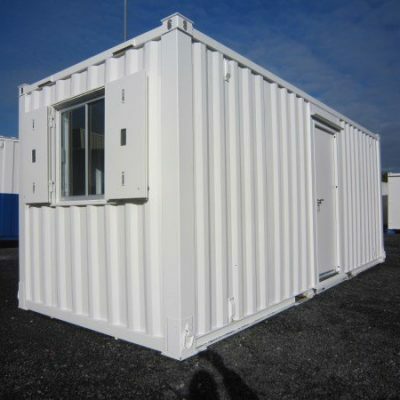 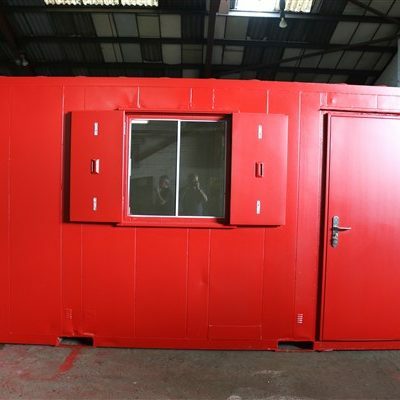 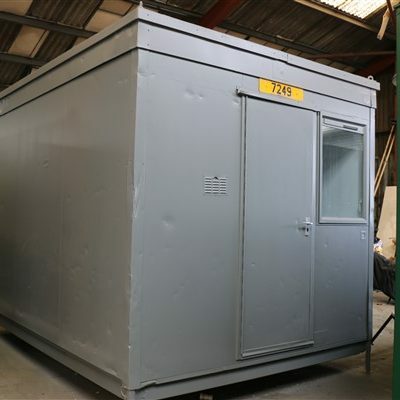 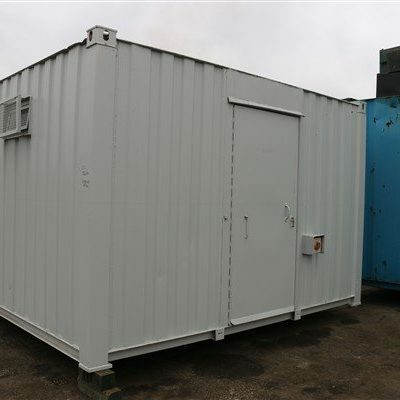 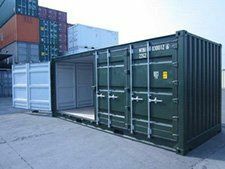 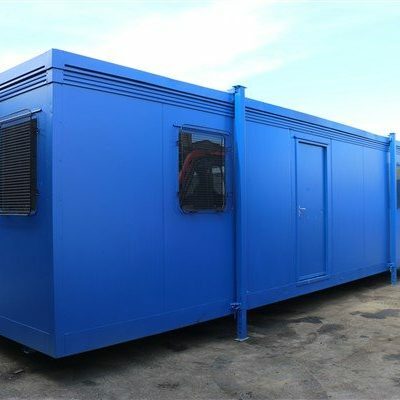 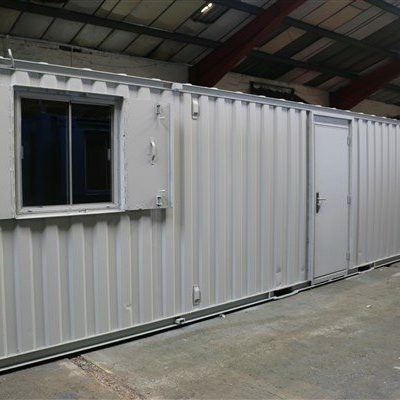 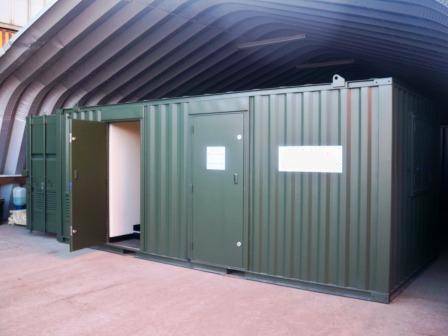 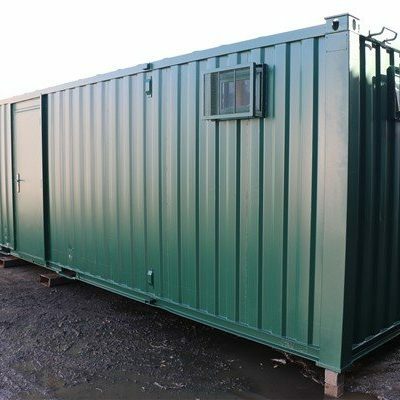 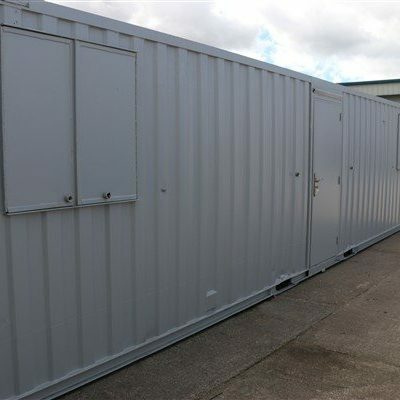 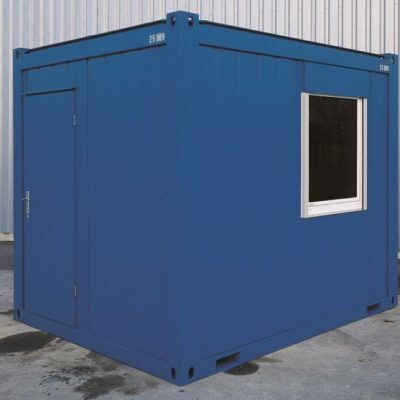 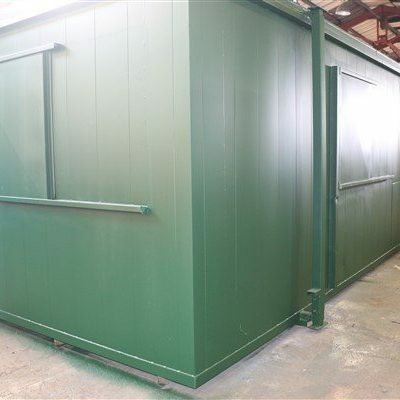 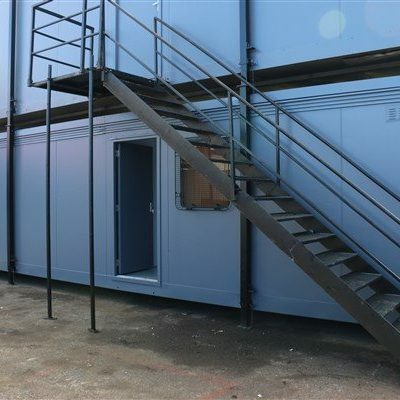 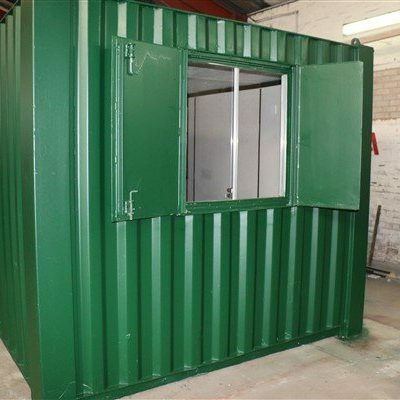 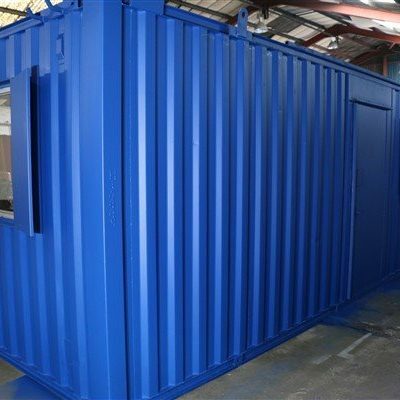 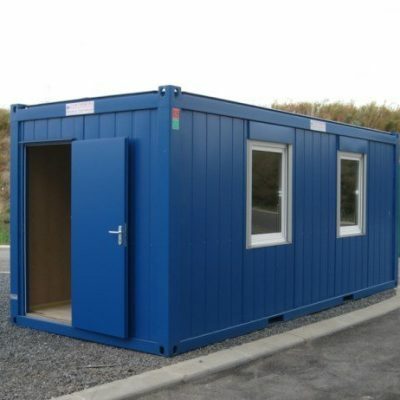 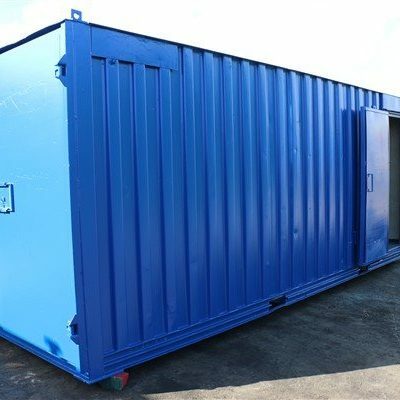 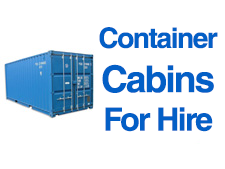 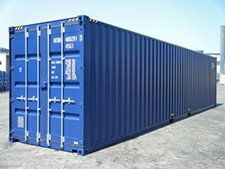 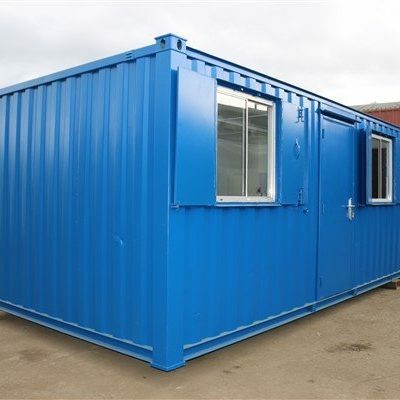 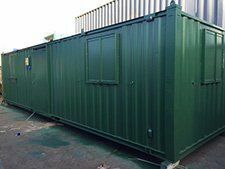 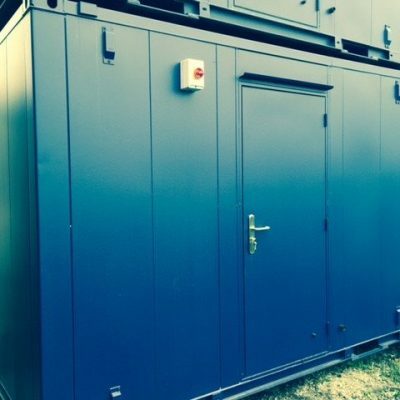 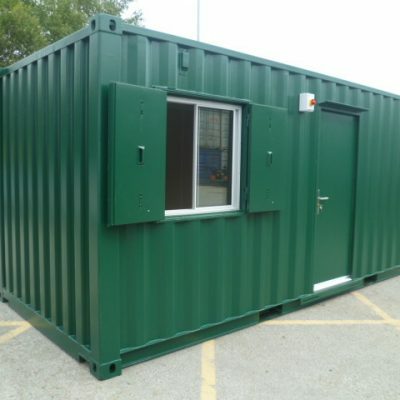 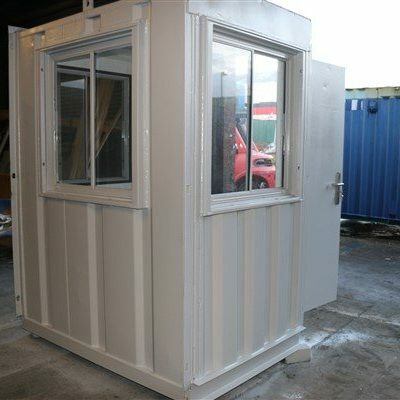 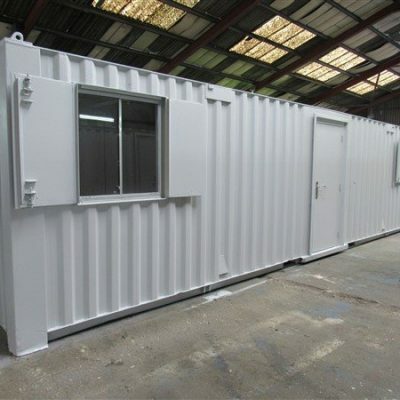 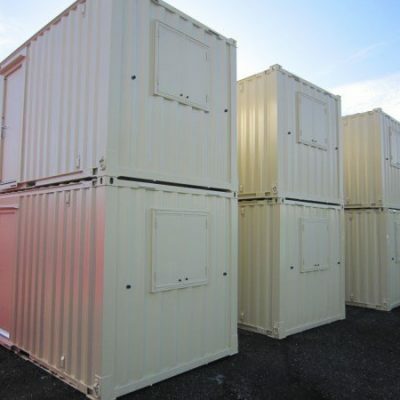 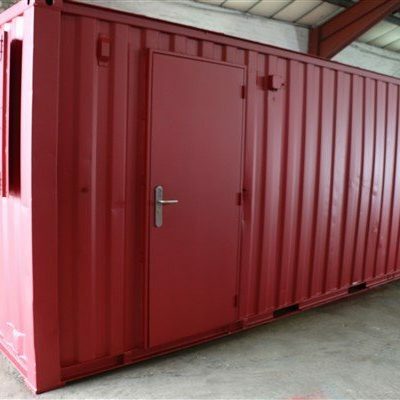 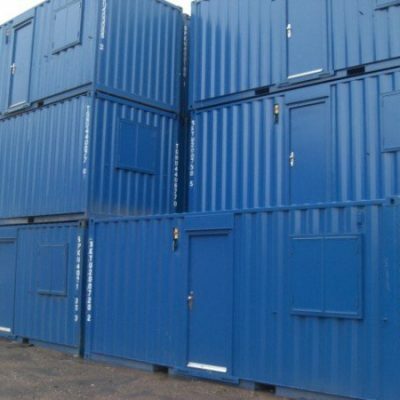 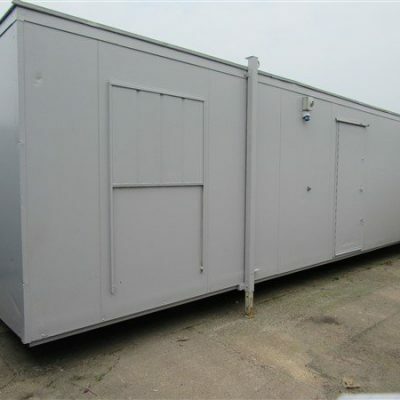 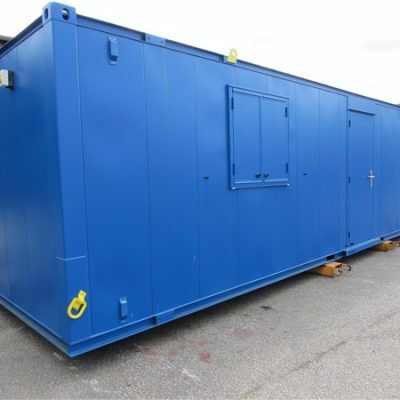 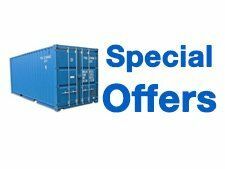 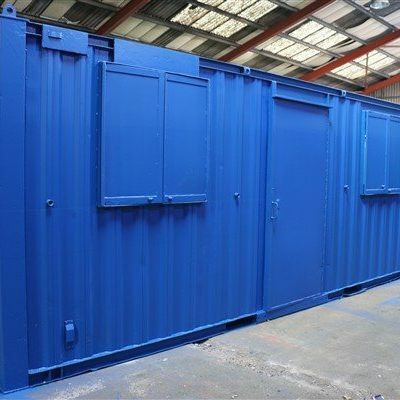 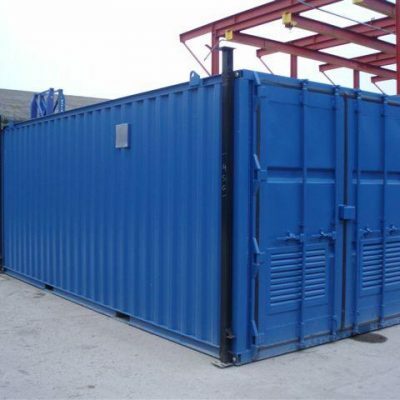 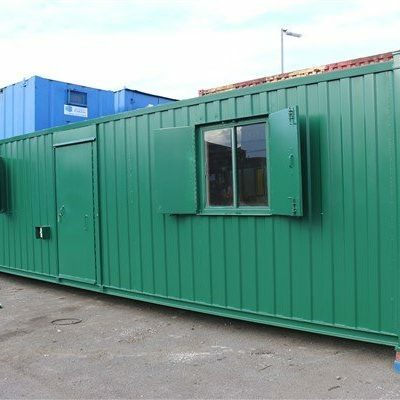 Container Cabins Ltd provide quality used and second hand refurbished portable cabins to cater for individual clients needs and requirements within many market sectors within the UK. 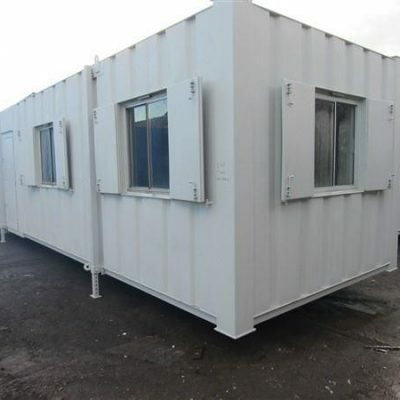 There are a variety of used portable cabins available all with extensive video footage and detailed picture evidence and written descriptions to aid and ensure all clients are completely satisfied with their used portable cabins prior to delivery. 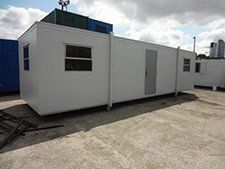 All used portable cabins go through a series of tests and thorough cleaning from professional members of staff before they are delivered to customers at a wide variety of locations nationwide. 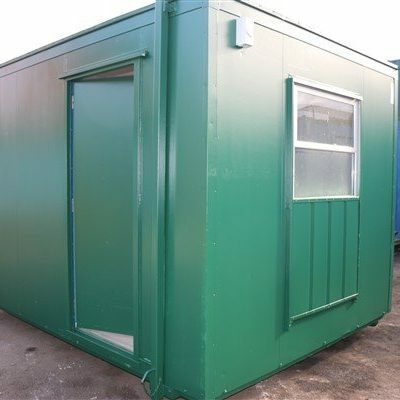 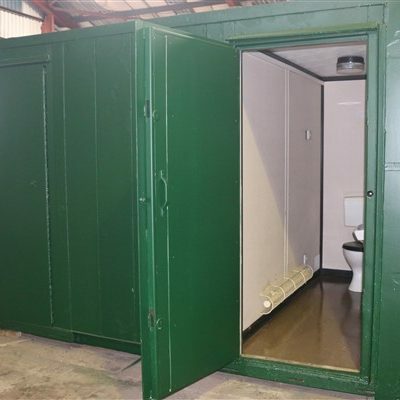 There is a varied selection of used portable cabins all ready for instant use available for customers to select, from open plan jack legged to anti- vandal used portable cabins all of high quality, refurbished and competitive prices.